Employees are having to work ever faster to keep up with the pressures of a changing world. Internally, new technologies and ways of working are transforming how organisations operate. Increasingly, organisations are moving from a collection of free-standing ‘silos’ (such as intranets, document management, ERP, CRM) to a more coordinated digital employee experience. But what does this look like in practice? In this session you will get an insiders look at digital workplaces, intranets and collaboration tools from around the world. See screenshots and gain insights from small and large organisations across a number of fields including finance, government, manufacturing and retail in Australia, Europe, UK and the USA. ​Catherine Grenfell is the Community Manager at Step Two, a consultancy based in Australia. Catherine is a ‘super-connector’ and it’s her job to know who’s doing what in the intranet and digital workplace space. She heads up the Step Two Forum, bringing teams together to share insights and experience. With over 20 years experience in the private and public sectors she has delivered and reviewed hundreds of digital solutions. 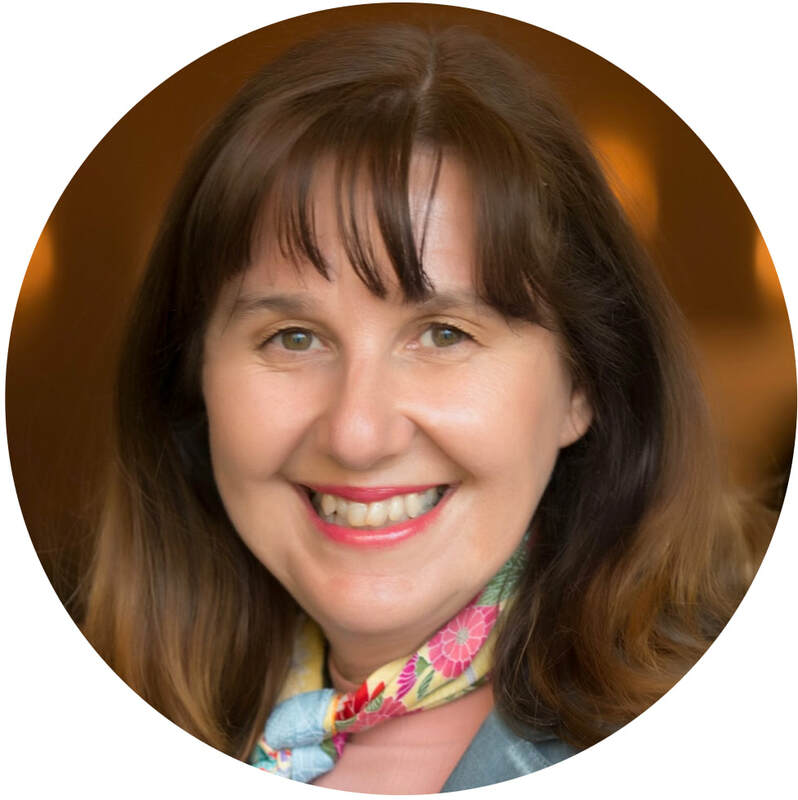 She is passionate about helping others learn how staff and digital solutions can work well together to transform organisations and the modern workplace. Friday 17 May 2019, 3.30pm-5.30pm. ​Free to ISKO members; non-members $25 contribution towards expenses.